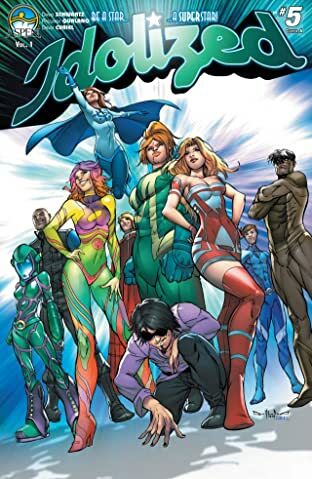 What would a real world filled with superheroes look like? 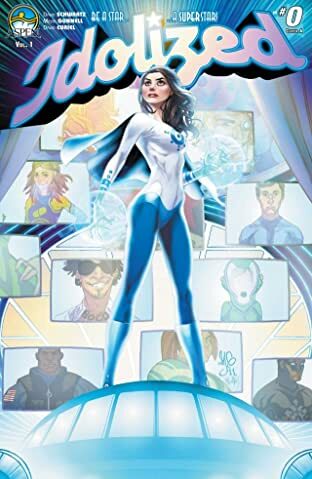 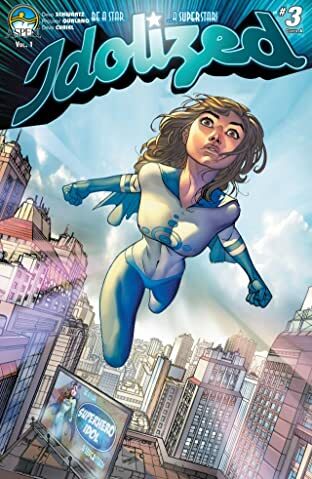 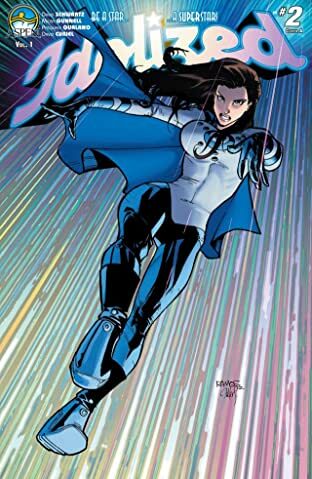 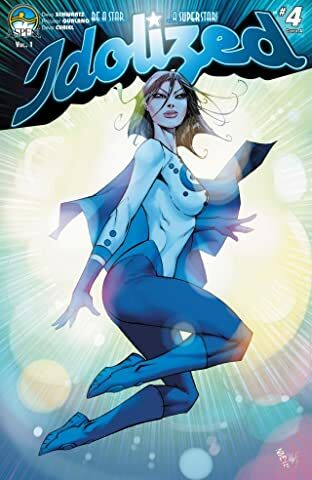 In this series, it gets ugly as a young girl-next-door named Joule reveals her tortured past and her desperate attempt for revenge-all while auditioning in front of the cameras and judges of the hot new TV show 'SuperHero Idol'! 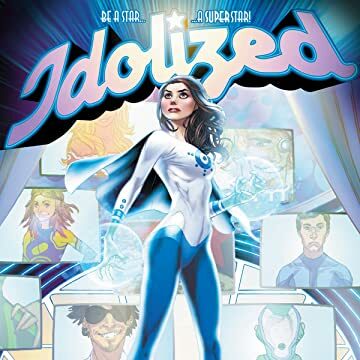 IDOLIZED begins here, as we experience the initial audition that will make Joule a household name in homes across America, and we begin to learn the secrets she is hiding may lead to her shocking downfall! 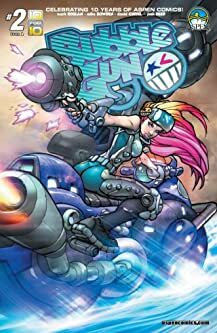 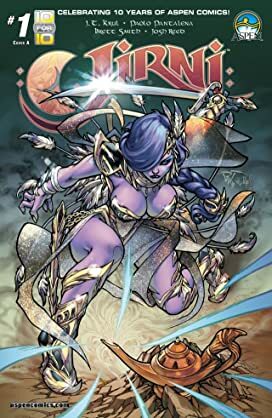 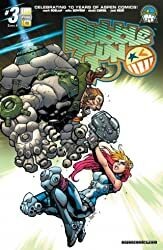 Written and created by David Schwartz, with gorgeous art by Micah Gunnell and David Curiel, and featuring a cover by the legendary Art Adams, and a photo cover starring Supermodel Rachel Clark, you won't want to miss out on this innovative new series only from Aspen Comics!